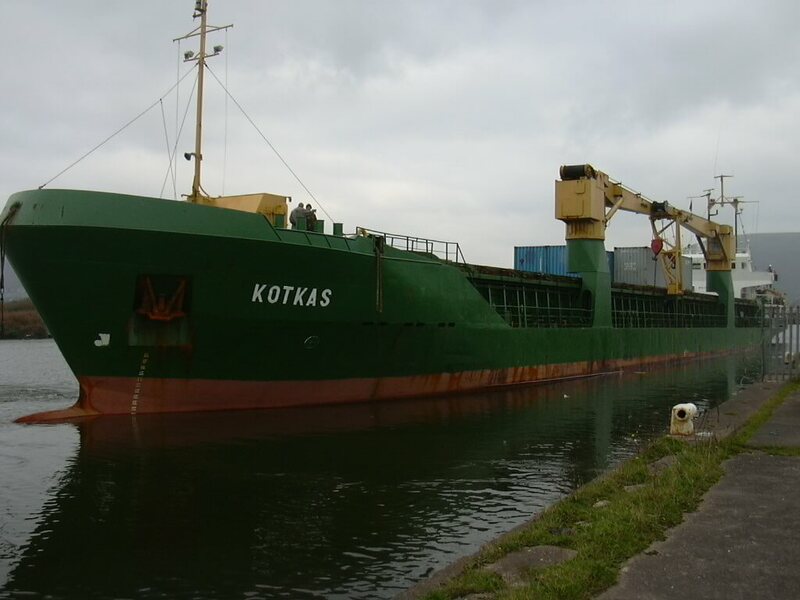 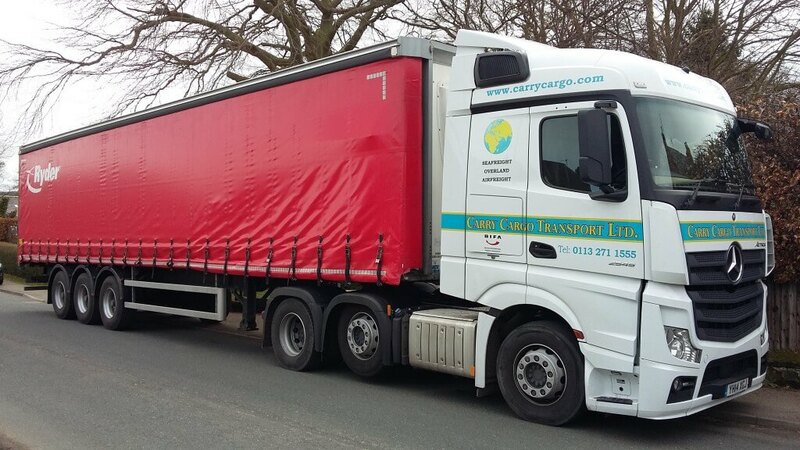 Carry Cargo Transport Ltd were asked to move 6 pallets of fence panels for one of our export customers, from Kirkby-in-Ashfield, Nottingham to Scarborough, North Yorkshire. 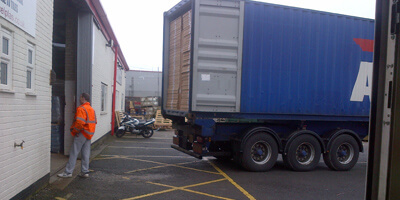 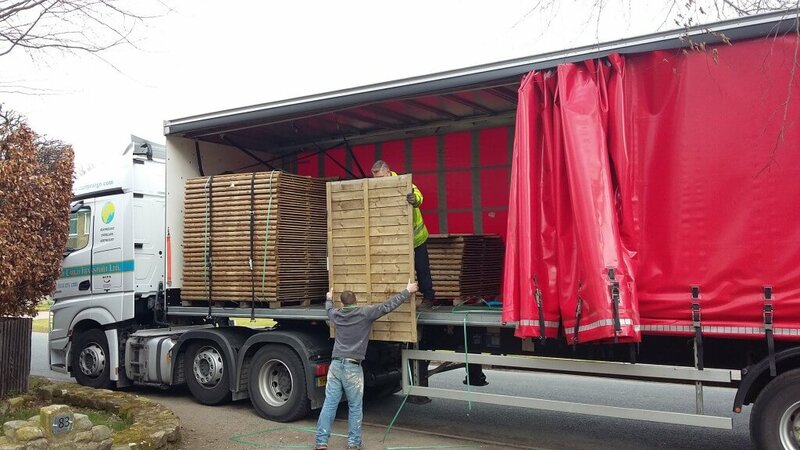 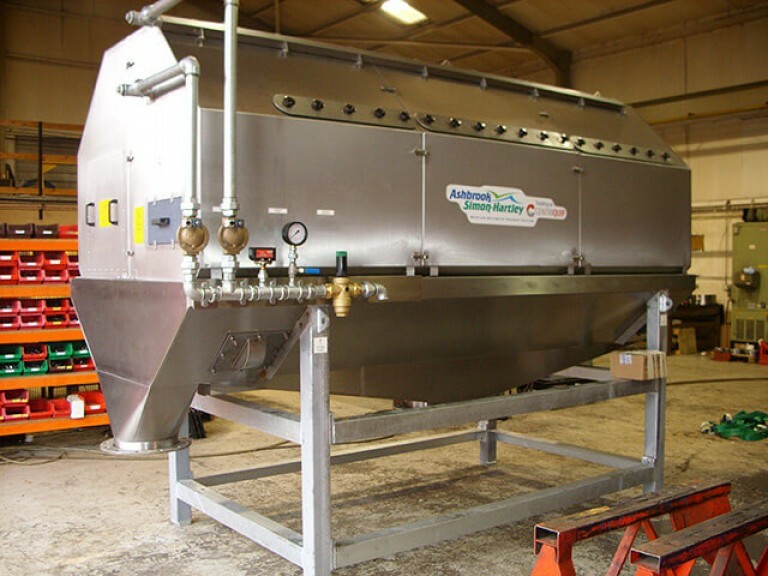 Using a curtain side trailer, the pallets were loaded with a fork lift and using the trailers internal straps we secured the load ready to transport.When we arrived at the customer’s site in Scarborough the pallets were unloaded by hand, safely passed down to be stored away ready for use. 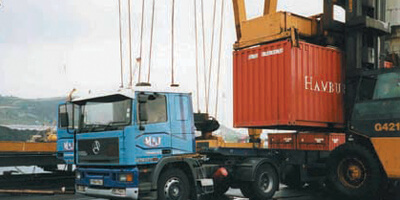 From 1 pallet to full loads, Carry Cargo Transport can also exceed your general haulage requirements.